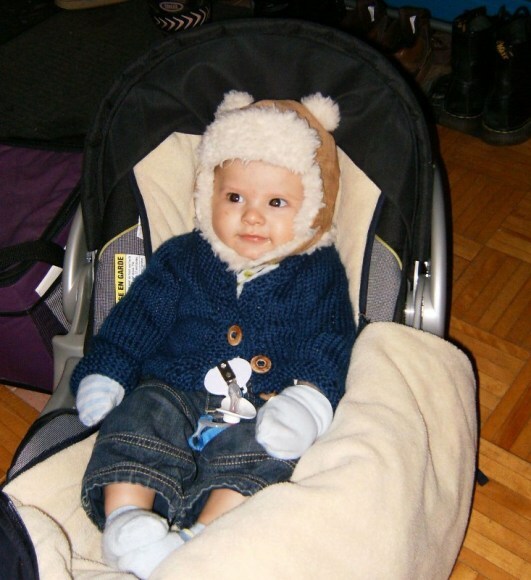 That's my little nephew, sporting a professor sweater made with love (by me) and an awesome I-definitely-live-in-Canada hat. I thought I'd try this to lure you in with something cute and snuggly. Did it work? If so, keep reading! I just wanted to bring attention to the news that the government has big plans for the Canadian Environmental Assessment Act, and it ain't good. The government's recent statements regarding the need for "streamlining" the CEAA do not bode well for our ability as a country to be able to make informed decisions for sustainable and sensible development. Please take a few minutes to read this Action Alert and send a letter to our elected officials.